British Airways Cabin Crew Strike 25th & 26th December 2016. Plaza Premium Opens Heathrow T5 Lounge. BA's First A380 Exits The Hangar! 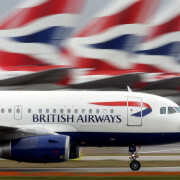 British Airways - Important Update. 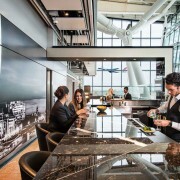 New British Airways Lounge in Singapore Now Open. British Airways - Upgrade to First Campaign.